Robert Mueller has concluded there's no collusion, but a few Democrats have not taken the L just yet. 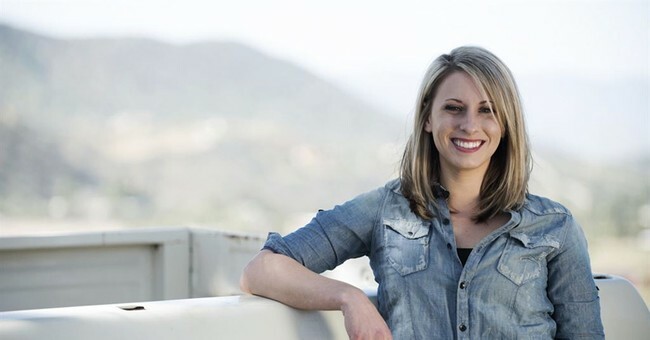 Rep. Katie Hill (D-CA) took a defensive stance on Monday to insist that her party doesn't need to apologize for pushing their collusion narrative. Other disappointed Democrats and media outlets are desperately clinging to the part of the Mueller summary that suggests the report does not exonerate Trump for all wrongdoing. "While this report does not conclude that the President committed a crime, it also does not exonerate him,” the special counsel said, according to Attorney General William Barr, who shared a summary of the findings with Congress. With that in mind, Democrats have pledged to issue subpoenas to make sure they see every word of that report for the off chance they can get him on some charge. Rep. Jerry Nadler (D-NY), chairman of the House Judiciary Committee, said the DOJ owes the public "more than just a brief synopsis." As Katie summarized, "to leading Democrats, two years, 2800 subpoenas and 500 witnesses just wasn't enough." Social media users have started a new trend to identify Democrats like Rep. Hill: #CollusionTruthers.